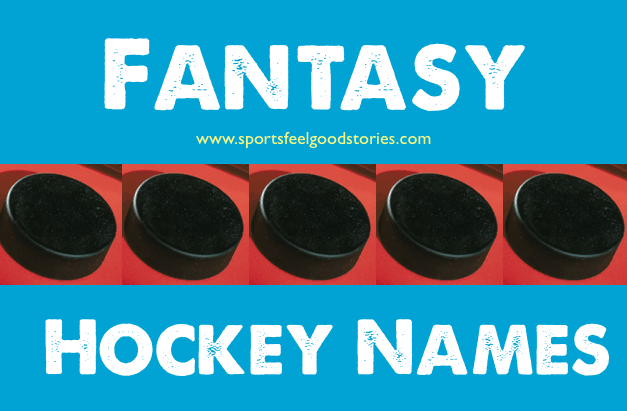 Fantasy hockey team names come in many different forms. It seems like the preferred choice of most owners is a name that incorporates a pun or play-on-words of a common expression utilizing a hockey star’s last name. We have lots of those and many others. So, take your time, skate to where the puck will be, and make your selection. I’m Not Your Stepan Stone. Pardy Like a Rock Star. Two poets entered a poetry contests, but Niederreiter won the prize. The Fasth and the Furious. Two Minutes for a Bad Name. You Giroux Your Own Way. Learn how to play Fantasy Hockey here. No Rest for the Fleary. Play With Fire, Get Burns. Doughty Deeds Done Dirt Cheap. Drops of Kopitar in Her Hair.